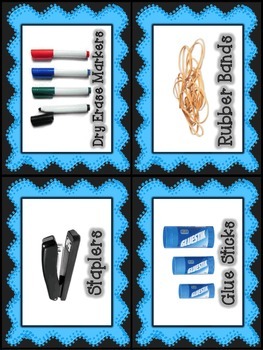 Two sets of classroom labels. 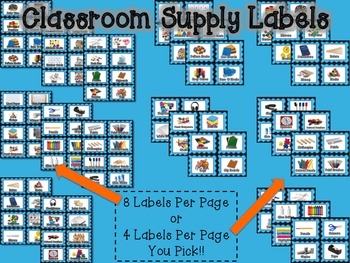 There are 64 labels in each set. 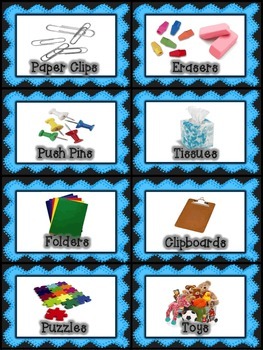 Depending on the size you prefer, set one has 8 labels per page and set two had 4 tables per page. 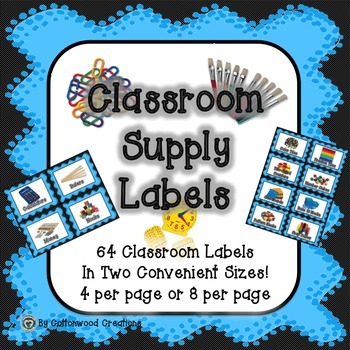 If you like this product you might like my other matching classroom organizational products or you can purchase my Back To School Bundle and get all of them at a reduced price! Visit my store for more great products! Thanks for shopping!